Head northwest out of Birmingham City Centre towards Wolverhampton along Thomas Telford’s ‘new’ main line, a canal designed to replace James Brindley’s wandering minstrel of a waterway (he was a man who followed contours) with an uncompromisingly direct route to Tipton, and you are, before too long, faced with the choice of old or new. 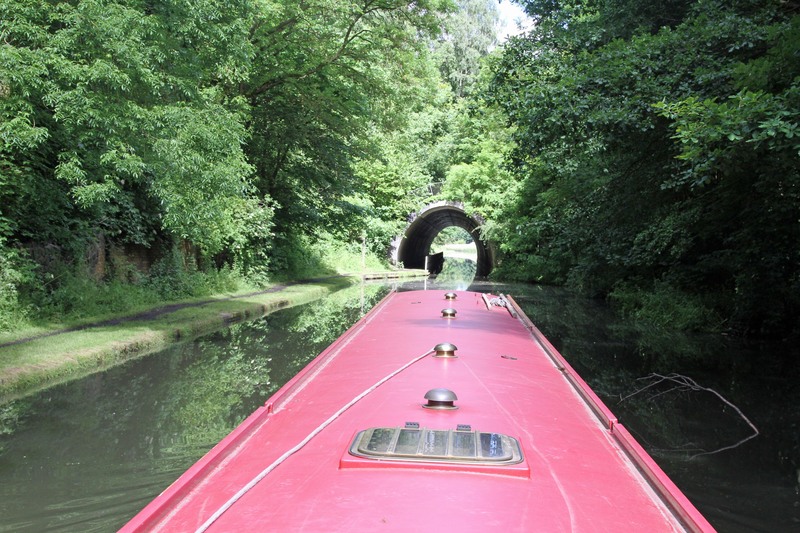 We once came from Wolverhampton on Telford’s route, which may have resolved the needs of the working boat traffic of his day in reducing distance by a third, overcoming dreadful congestion at locks and replacing worn-out towpaths, but the experience did nothing for me as a 21st century tourist boater looking for interest; the straight miles of tedious and unrewarding scrubland were about as delightful as a purposeful motorway drive compared to a romantic dalliance with a B road. I of course admit that each serves its turn, according to need. Chacun à son goût! Telford’s dramatic cutting through the Smethwick Summit, with the magnificent Galton Bridge bestriding it, is an astonishing engineering achievement which one can admire, and we did, that time, but this year we had no difficulty in pursuing our favourite right turn in celebration of Brindley along the ‘old’ main line. 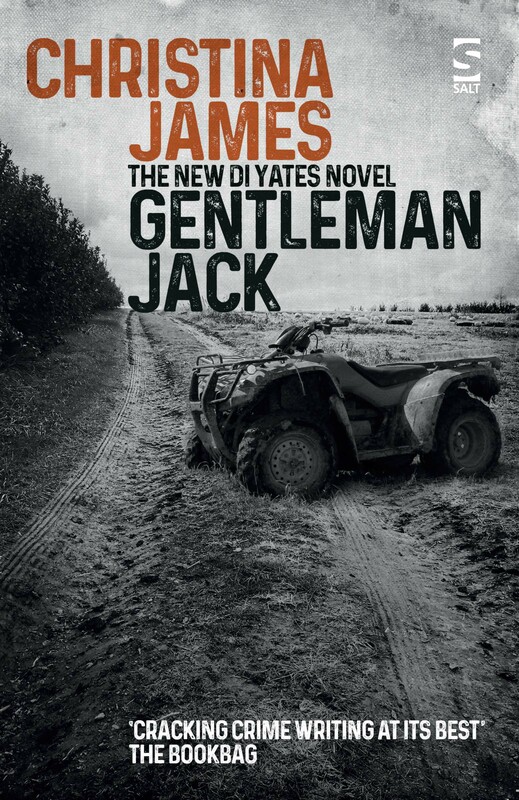 Now you will have deduced that I am an incurably poetic soul, who hankers after historical roses, but, if that is the case, you’ve jumped right… to the wrong conclusion. 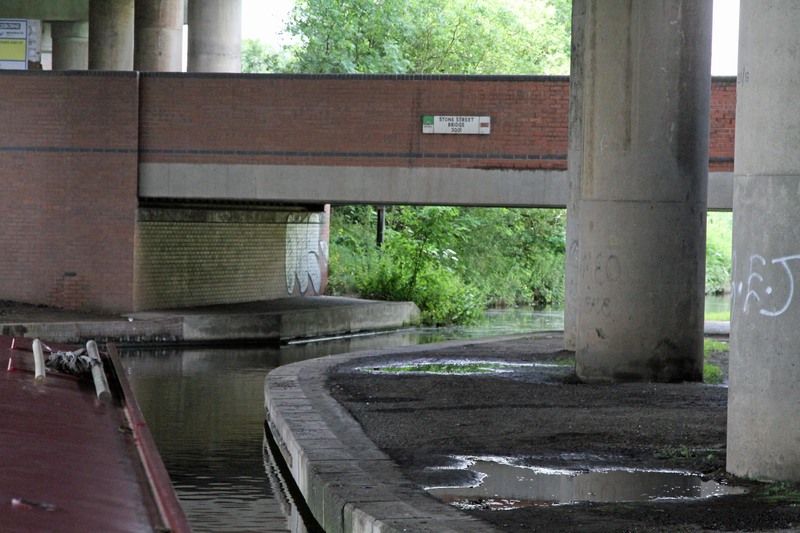 The thing about this old Brindley canal is that it has become touched with modern magic, in the form of juicy juxtapositions of modes of transport (and other things), and I hope from our photographs that you will see what I mean. 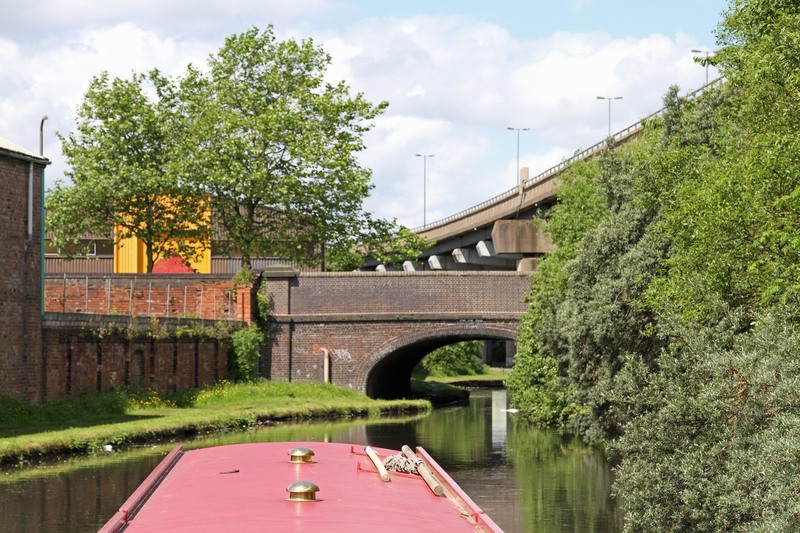 Turning right at Smethwick Junction provided us with some welcome diversion from quite a long horizontal journey (from the King’s Norton Junction south of Birmingham) in the form of the three locks which take the boater up to a stretch of canal that is, for me, just wonderful. I don’t expect everyone to share my taste. Passing the Grade II listed pumping house between the two main lines at Brasshouse Lane bridge (If you get the chance to go inside, you’ll find, as I did, a Victorian marvel of a machine on different levels, one of the original two which were capable of lifting 200 locks of water a day; it replaced the earlier pumping houses on the ‘Engine Arm’ of the canal. ), the old line leads under the Summit Tunnel. Though it all seems very rural just here, the thundering traffic of an A road dual carriageway passes unseen over this concrete underpass! There’s your first juxtaposition! Yes, here we are in rural Birmingham. 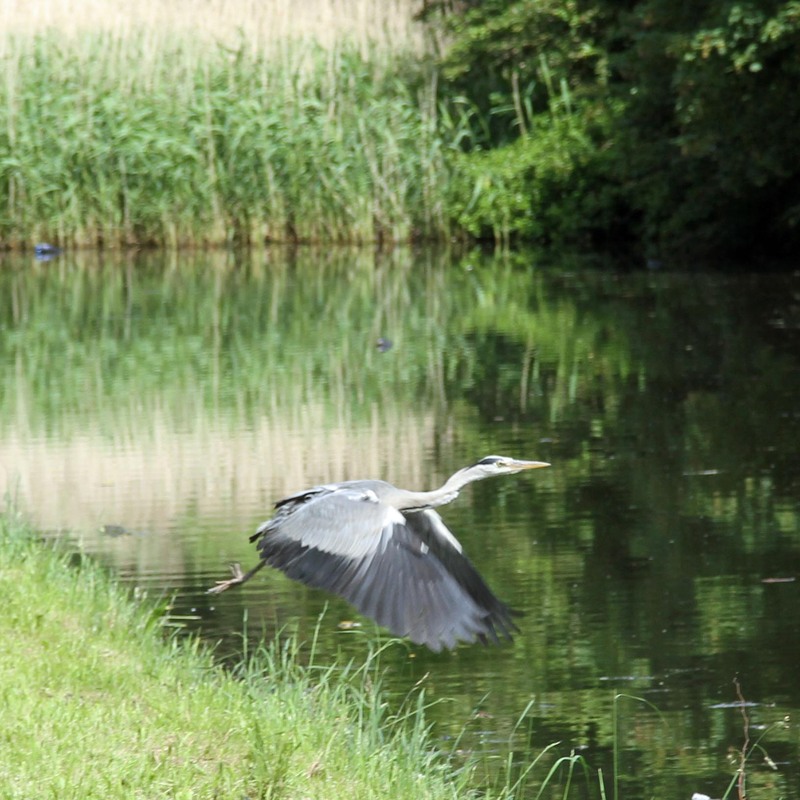 A heron, cranking itself from the towpath and lifting itself high into the air above us, is proof of the richness of canals, supporting wildlife as they do here, in the most unpromising terrain of urban and industrial Birmingham. And now we meet the majestic (Yes, I mean it!) 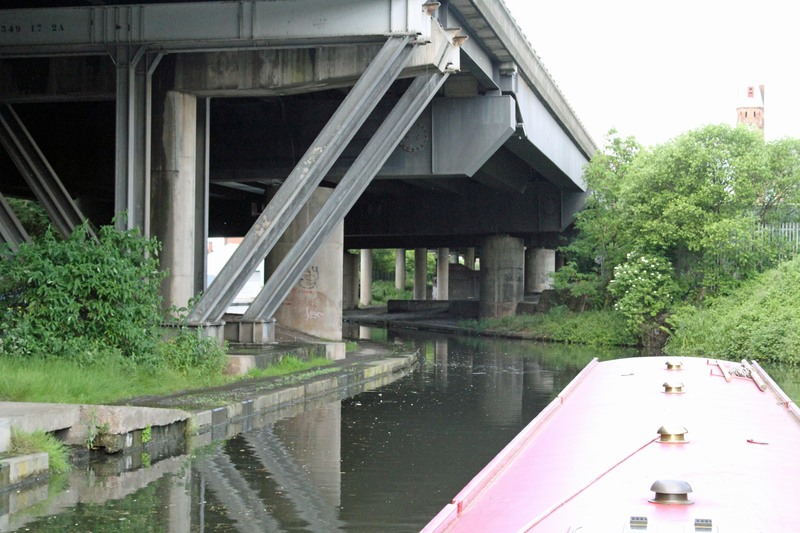 M5, a contrast to this beautiful canal (Yes, I certainly mean it! ), with a pleasant moment of inconsistency as four kayakers pass by. The skyline, too, has a splendid coherence here. Up above, the juggernauts carry their loads in a roar, but we can barely hear them as our boat quietly transports us into a dream. Here we come; there they go, through the M5 portico! 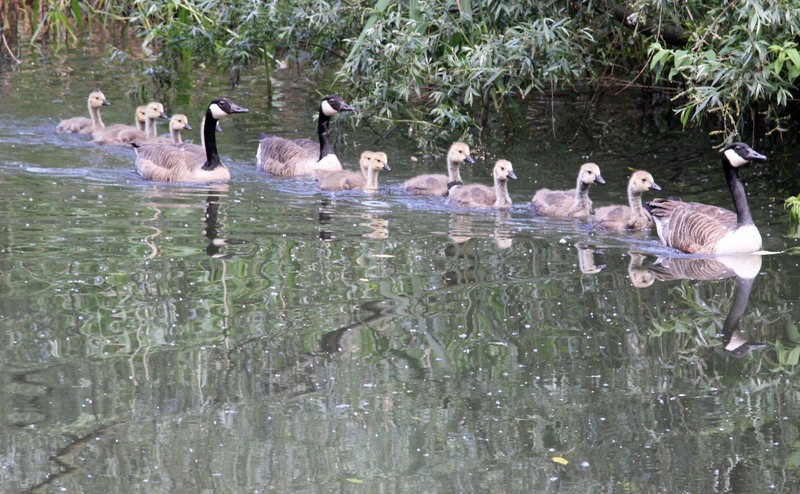 Wild life flourishes and Smethwick adds to the population of Canada geese, we note, as this crèche bobs by. 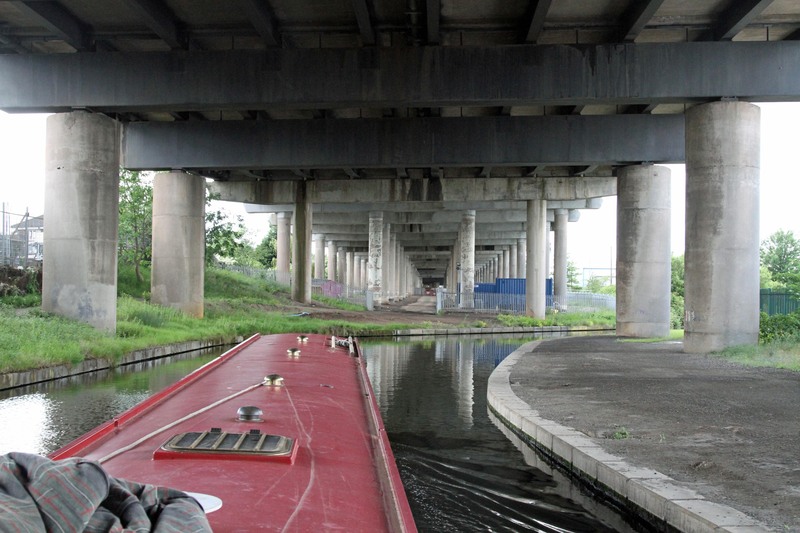 Straight lines and verticals abound in this motorway underworld, but our waterway winds deliciously, refusing to comply, and we wander willingly with it, from side to side. And under we go again. 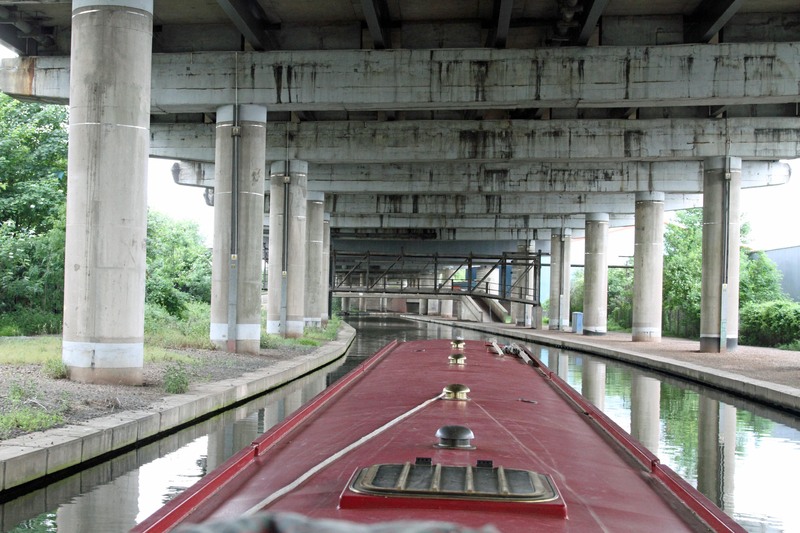 I think that Brindley would have delighted in this, a towering sandwich of route ways. I should love to be able to show him and watch his reaction! 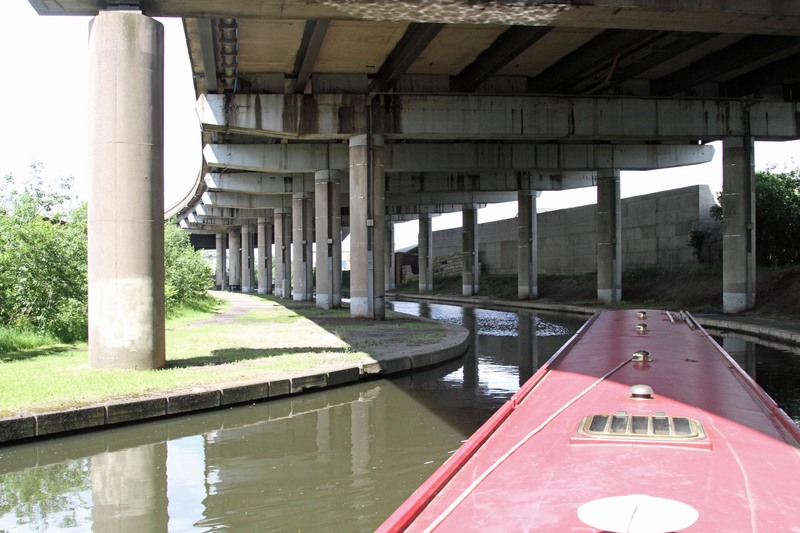 Triple decker – canal, road, motorway. These colonnades may be formed from steel and concrete, but there is peace here for those of a contemplative frame of mind; the numbing noise of the carriageway above seems far away. 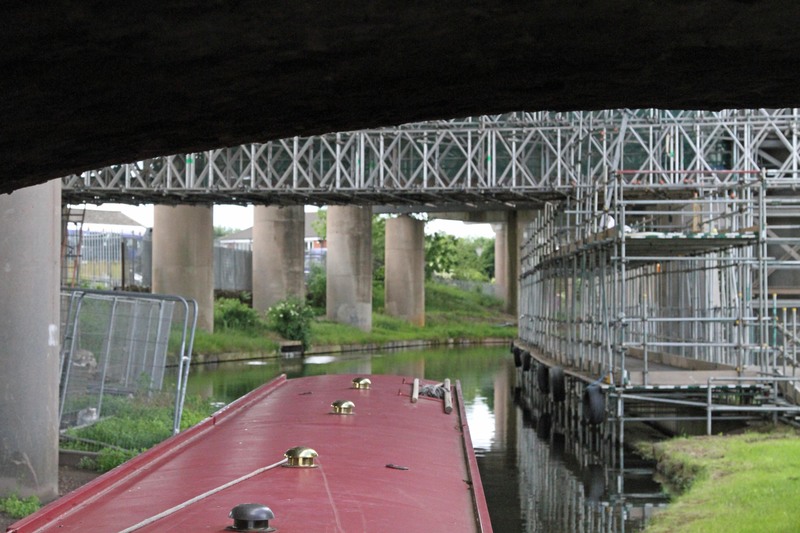 We’ve come up through Spon Lane locks before and marvelled at the contrast between the new and old main lines; we’re not at all tempted to lock down this flight of three, as we know how much more there is to see along this refurbished section of Brindley’s canal. 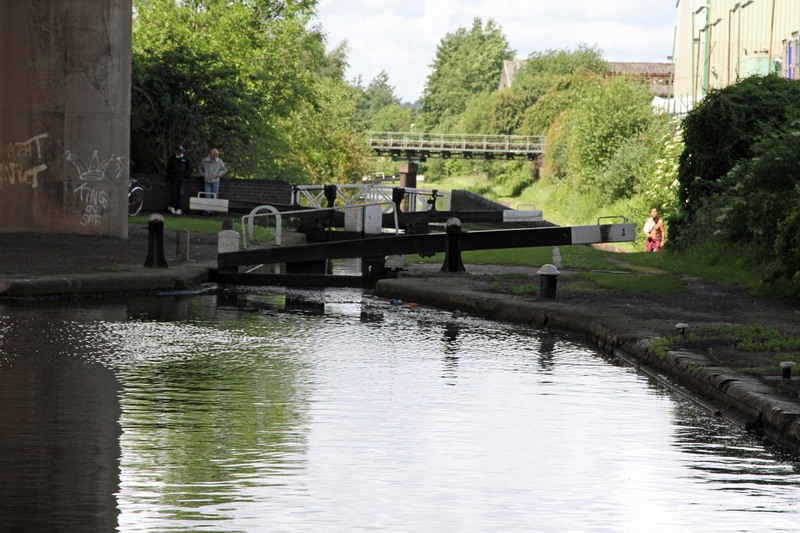 Spon Lane Locks: chance to rejoin the new main line. No thanks! 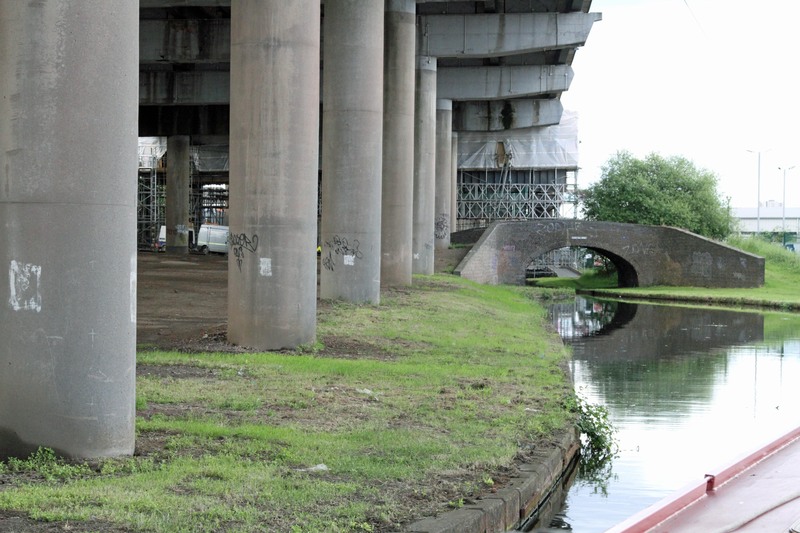 Three locks back at Smethwick Junction gave us this much height above Telford’s cut. 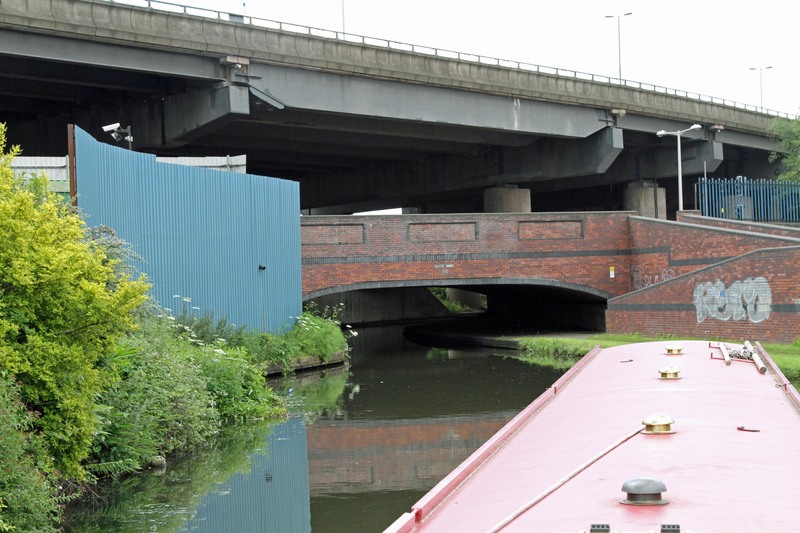 Stewart aqueduct: Below, the new main line heads for Galton Bridge. 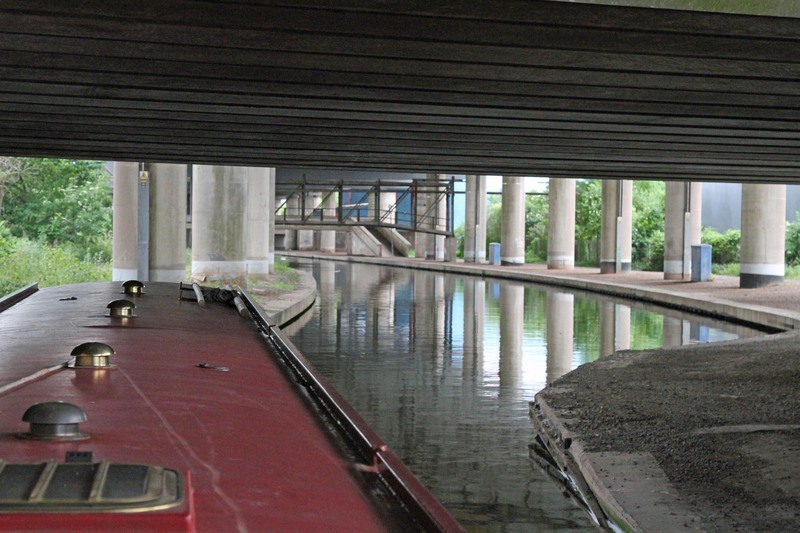 I’m rather sorry that it’s impossible to get all four levels of transport into one photograph from the vantage point of a narrowboat just here… and three must do. 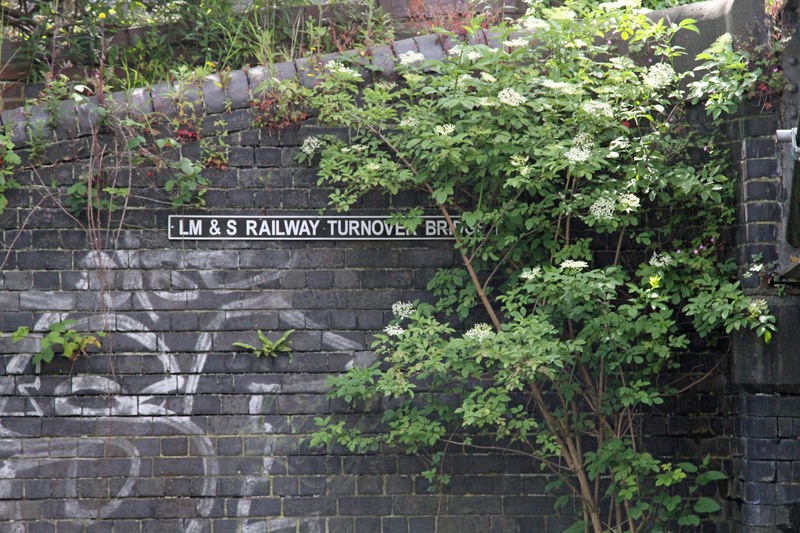 Four levels of transport: New main line below, old main line, Birmingham-Wolverhampton railway, M5! For those of us who prefer the language of a bygone age of transport! Train station? Hah! 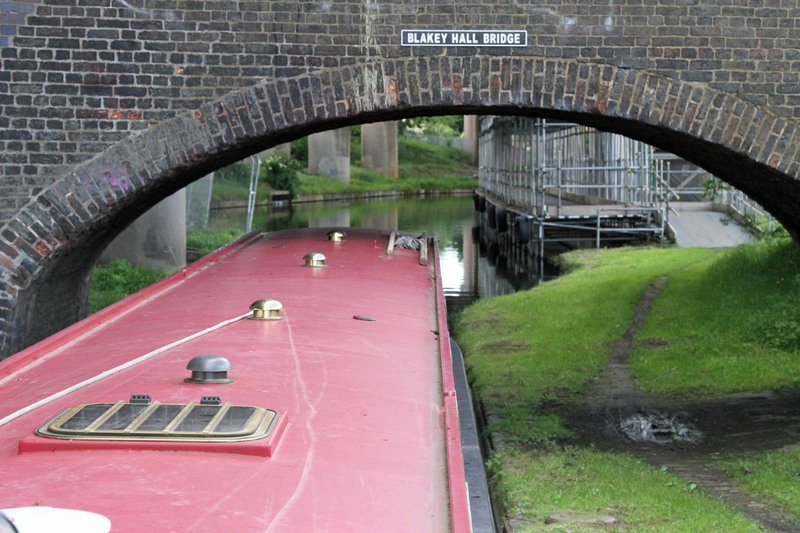 I wonder what Blakey Hall was like and whether the owner rode on horseback over this bridge. I love the whimsical shape in this, its contemporary context. 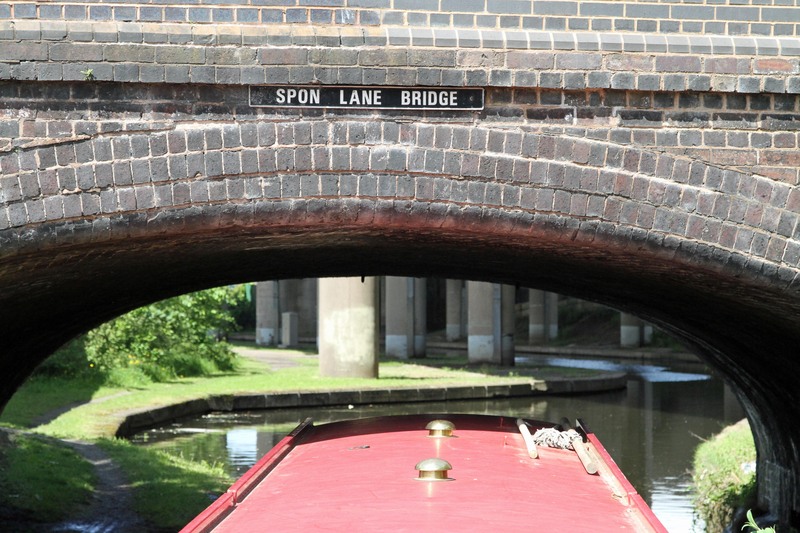 A sixty-eight foot narrowboat isn’t the easiest vessel to steer through tight spaces, but get the line right and you’re through. Judgement matters at Blakey Hall Bridge. If you have an artistic eye, there’s plenty here to entertain it. Hopkins’ “skate’s heel sweep[ing] smooth on a bow bend”? Perhaps, but in slow motion! 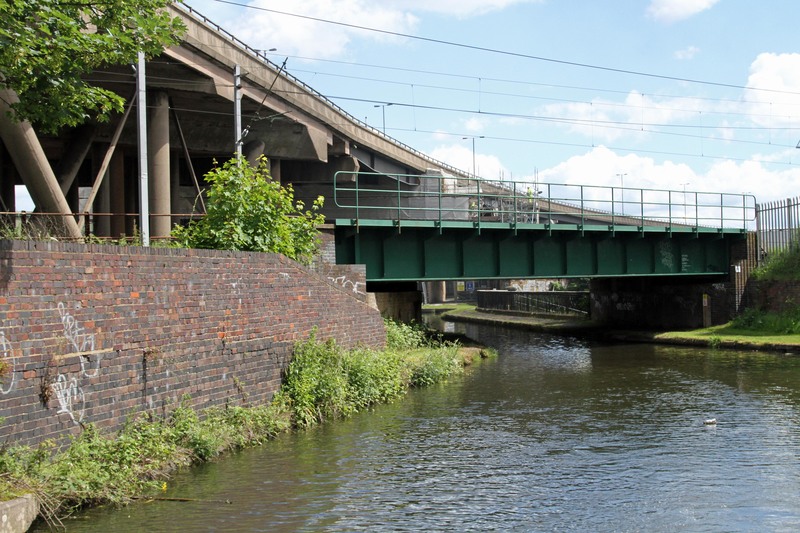 Modern canal bridge design, with a slight brickwork salute to the past. Once again, there’s definitely a line to take to make the turn. Telford wanted us to hold the tiller straight! 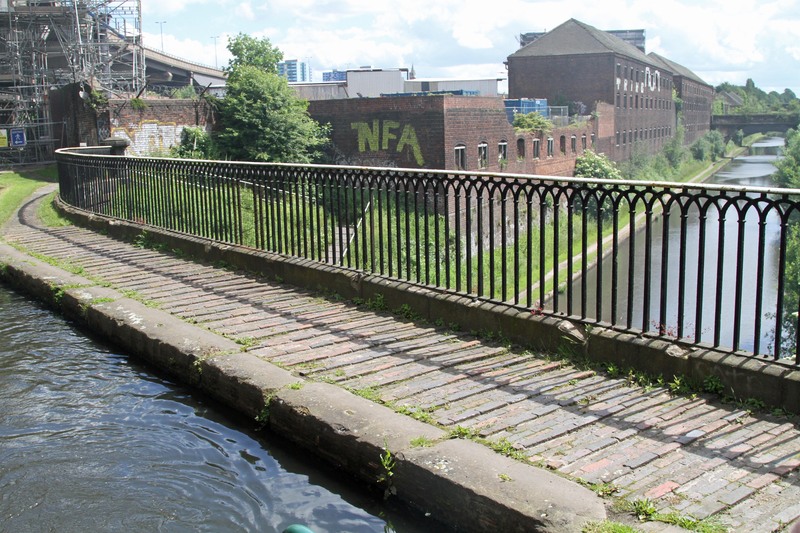 Here’s one we’re saving for the future: up to Titford Pool and back. 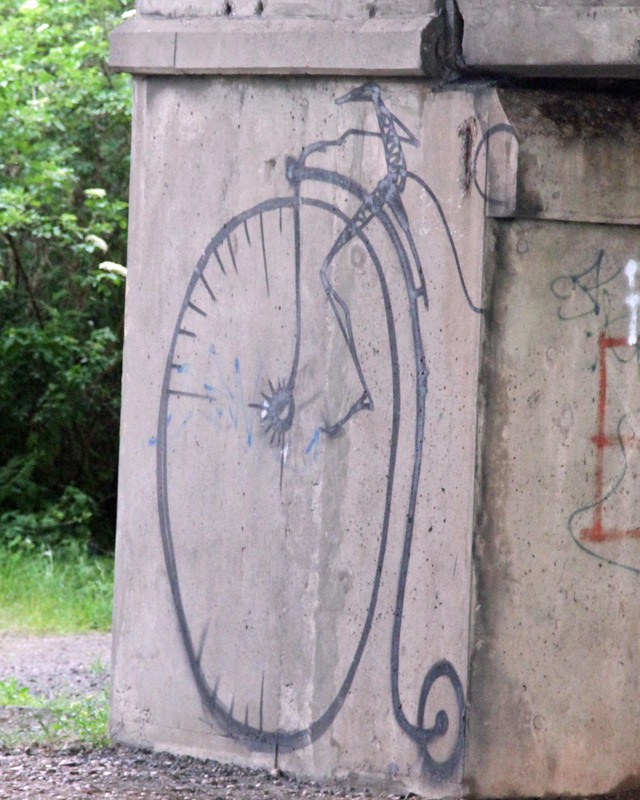 Graffiti interest? Well, of course! 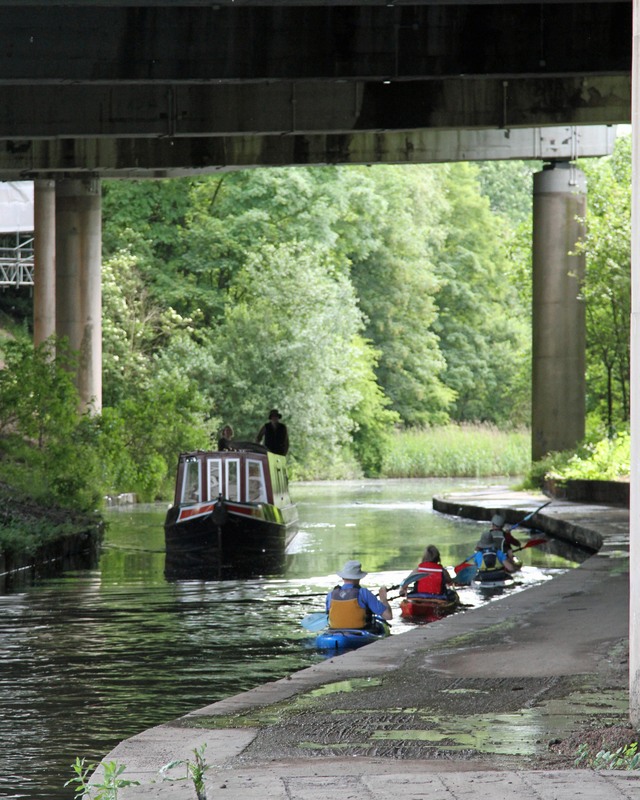 Fancy taking a ride along the towpath or down the M5? And now we say goodbye to the M5, with sadness at the end of a romantic encounter. We’ve dillied and dallied all the way. 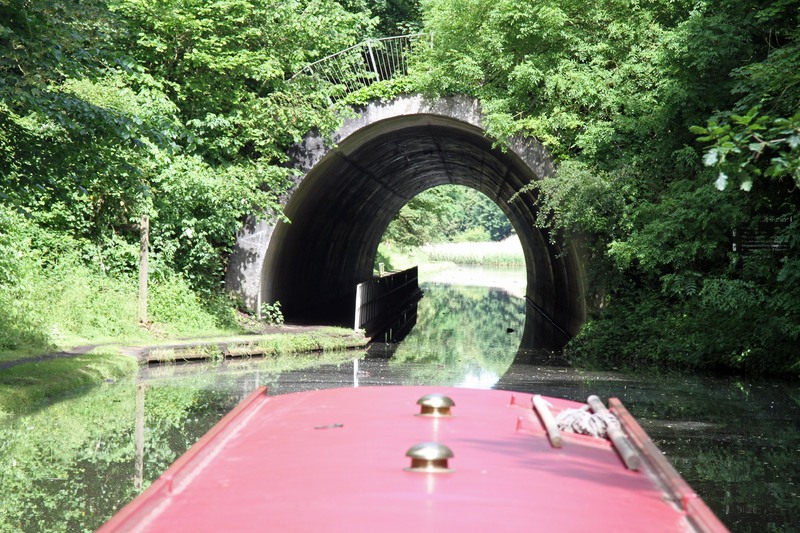 Thank you for joining me on this narrowboat ride. 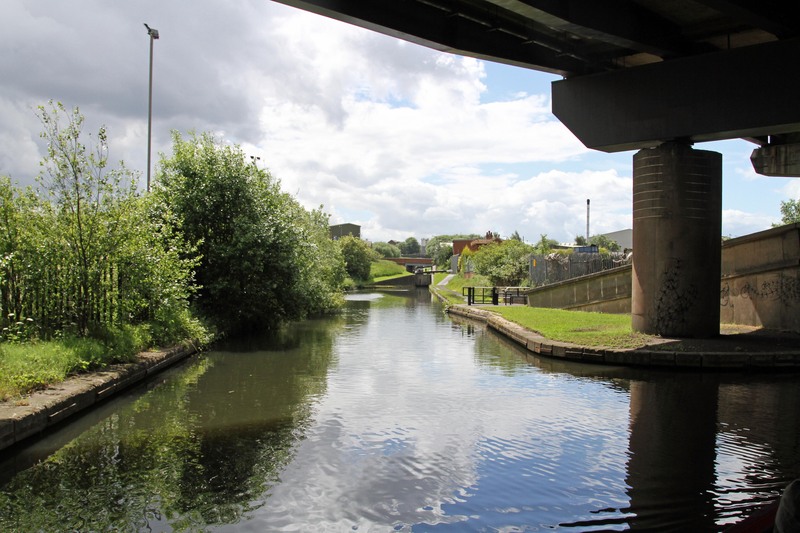 Perhaps you will admit to being at least surprised to find what lies beneath the M5, even if you can’t find it in you to love it as much as we do! 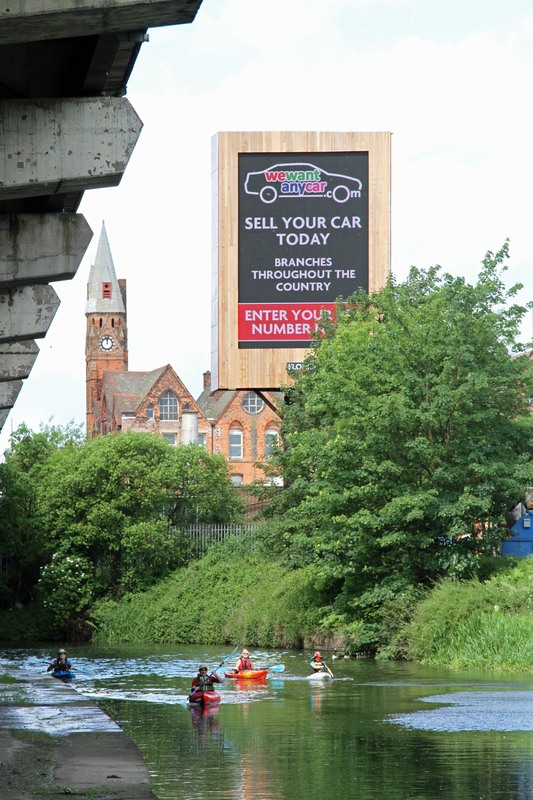 Right up your motorway, as it were. 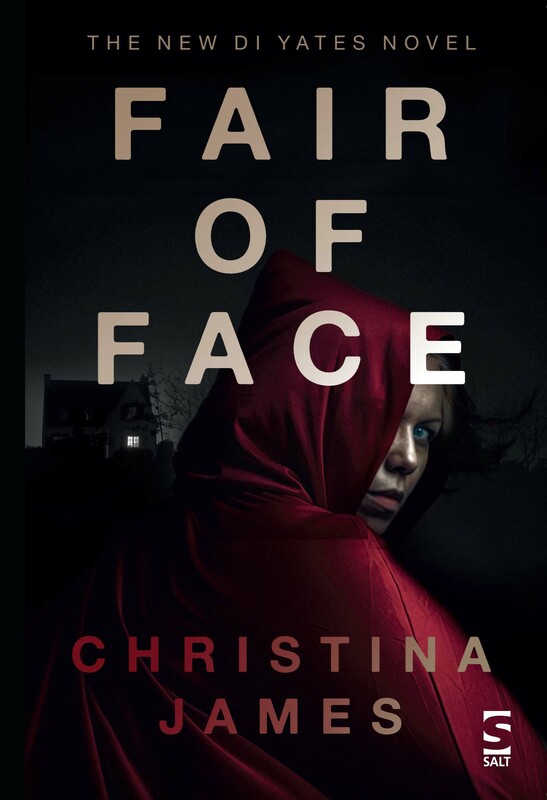 Oh Christina, you certainly know how to push my buttons. I LOVED this post. 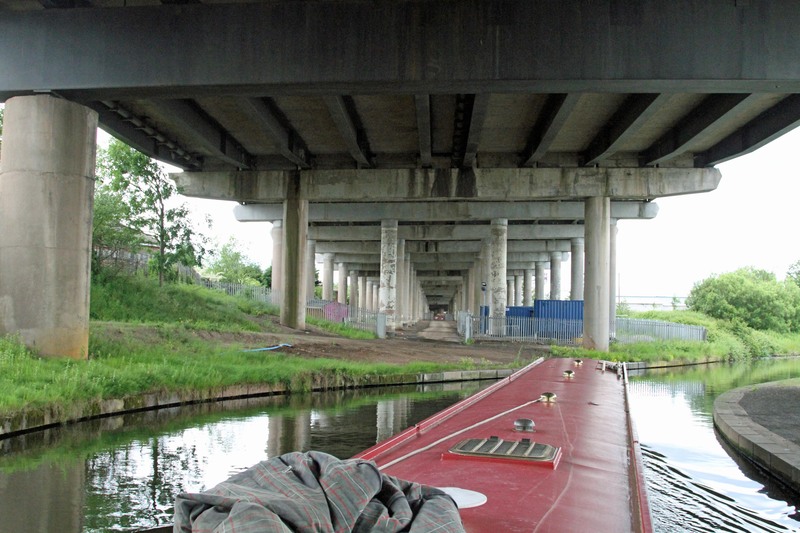 These are exactly the types of canals Koos and I savour…that secret world beneath and alongside and even sometimes above the thundering modern highways. Just gorgeous. The different levels of transport are fascinating; the architectural and juxtapositions are a form of art, and isn’t it wonderful to sneak your way through it all feeling no one can see or even be aware you are there. Wonderful! Thank you again! This is amazing. The things we miss just beneath our wheels! Fabulous photos, too.